Crow Mountain Orchard now has Pink Lady apples. They have just started to be picked, so call the orchard at 256-437-9254 before you go for them.. The price for Pink Lady apples are slightly higher than the other varieties. I don’t know yet if they will be sold at the remaining farmers markets in Winchester, Scottsboro, and Marion County, TN. 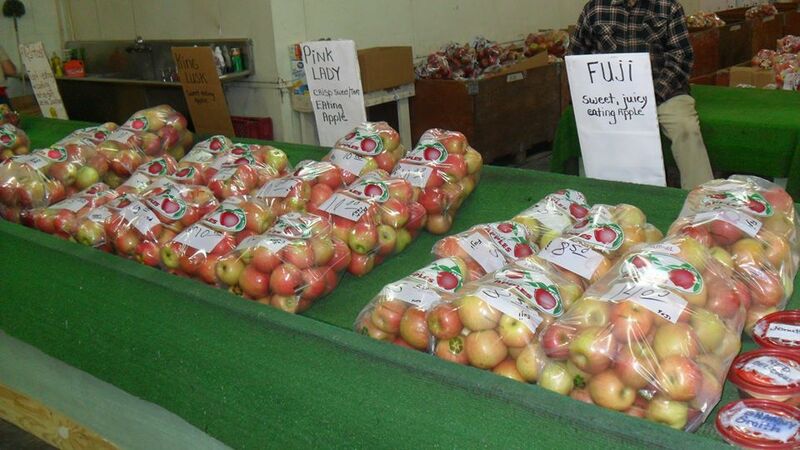 Pink Lady apples are crisp, sweet/tart, and is one of the best keepers. People who like Honeycrisp and Jonagold usually love the Pink Lady. I have stored them in their orchard bag in the refrigerator for months.